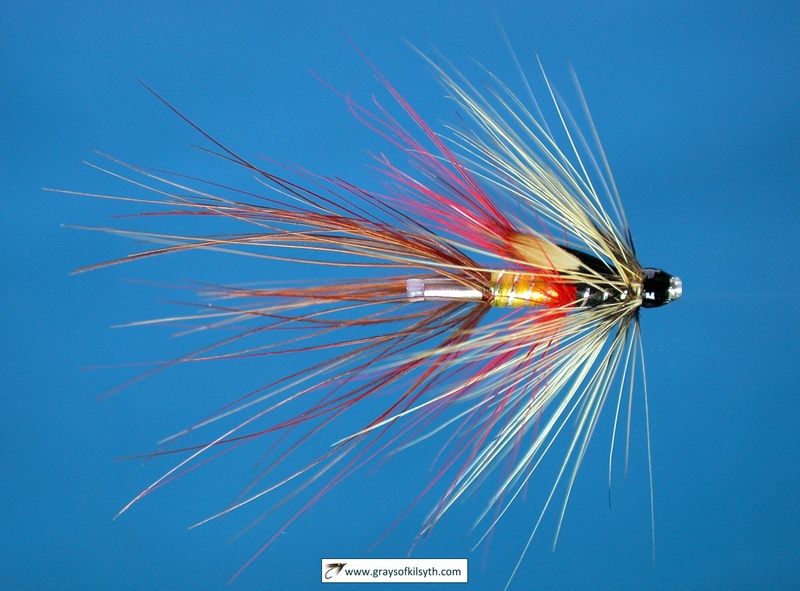 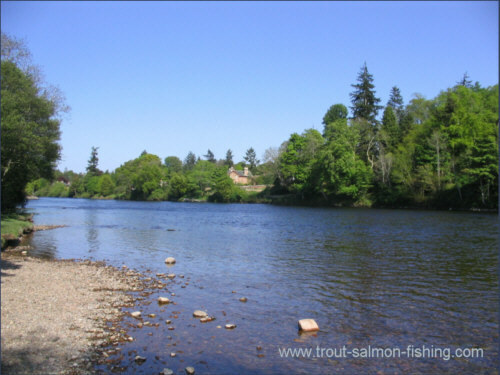 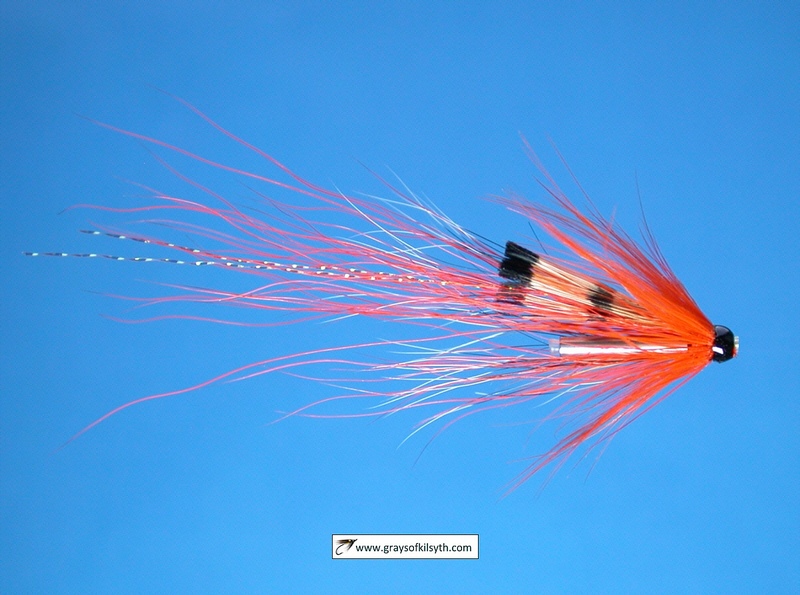 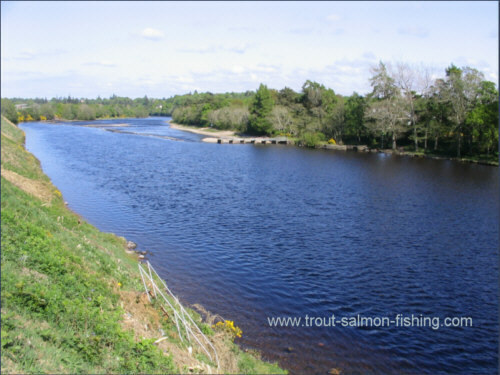 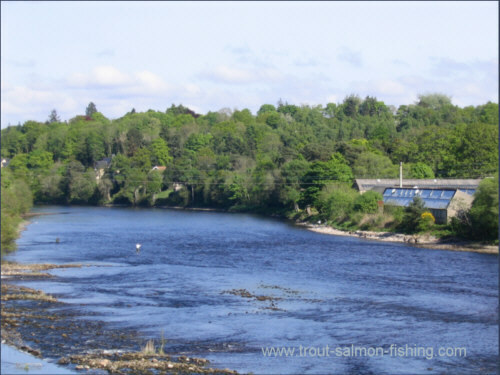 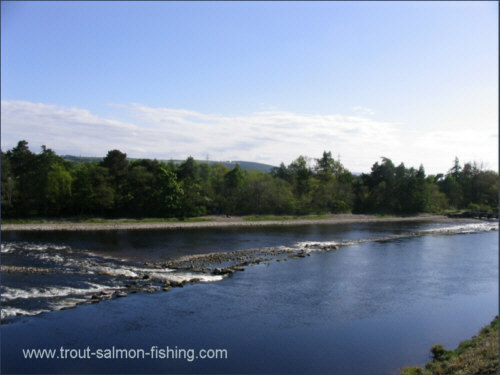 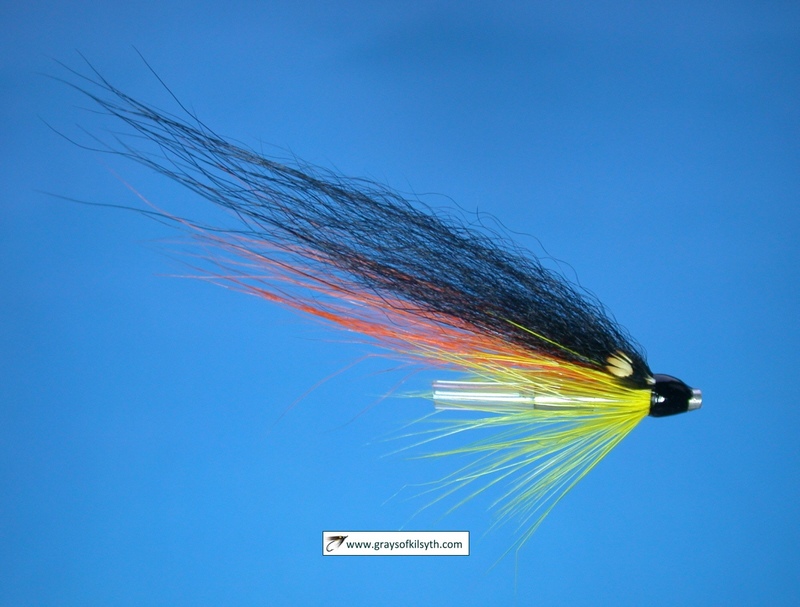 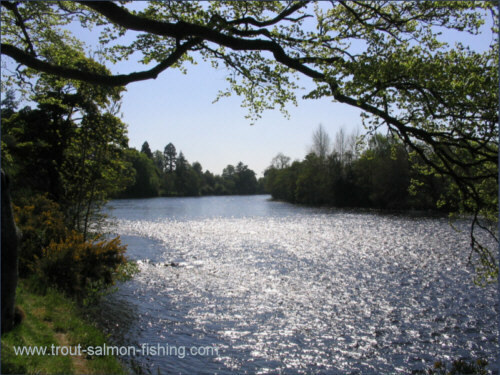 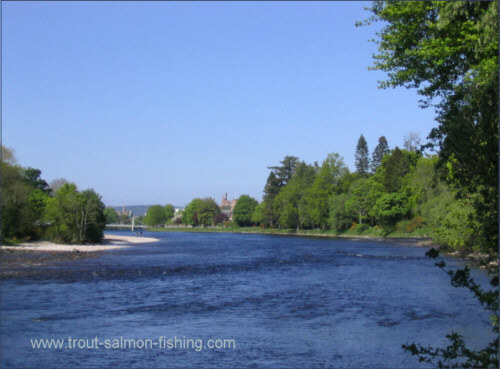 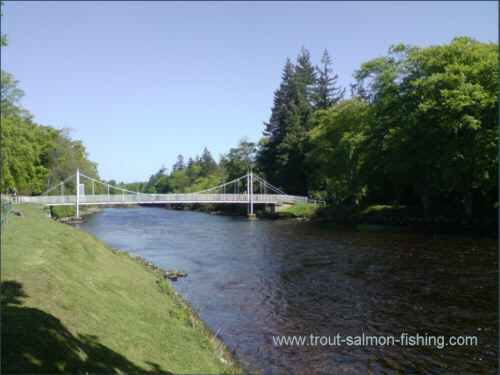 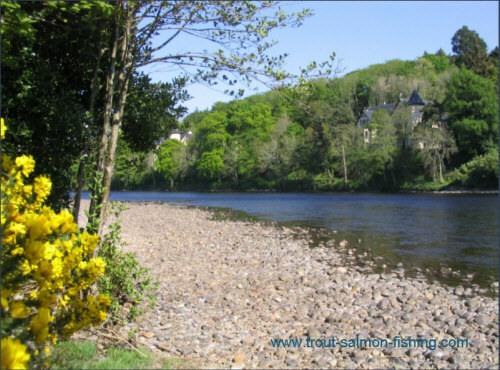 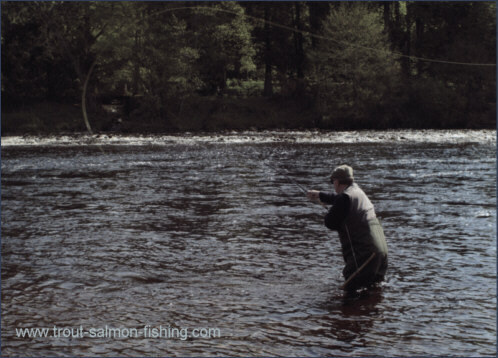 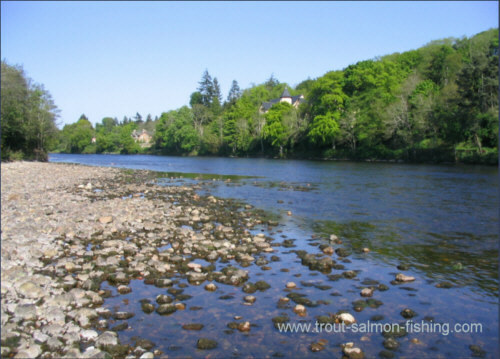 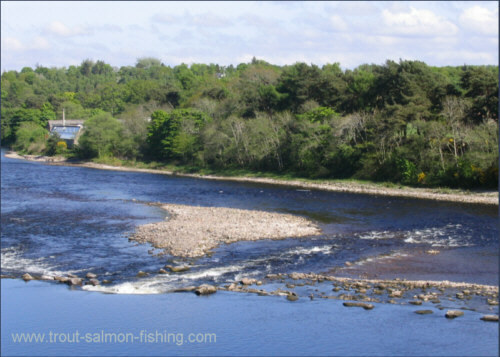 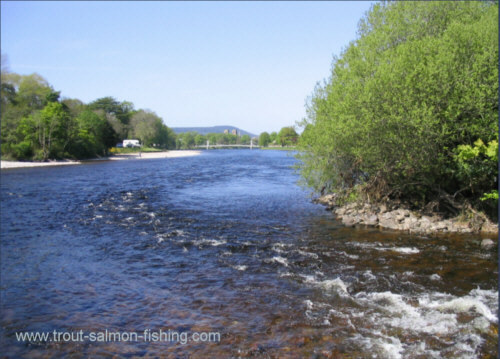 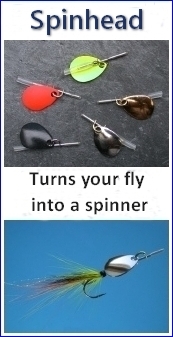 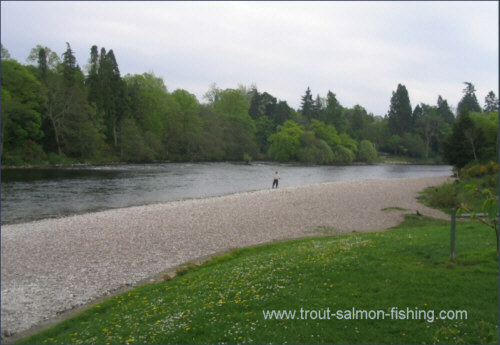 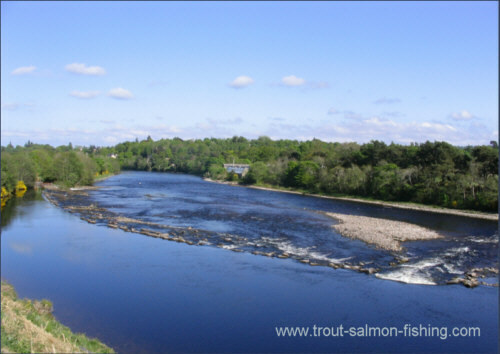 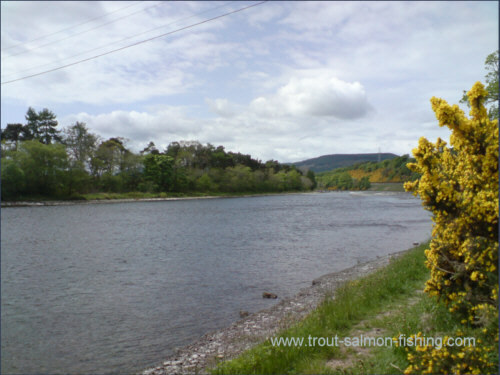 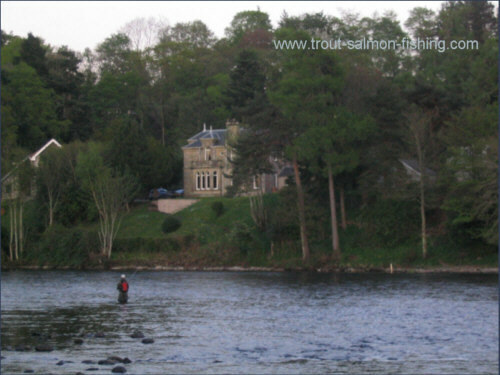 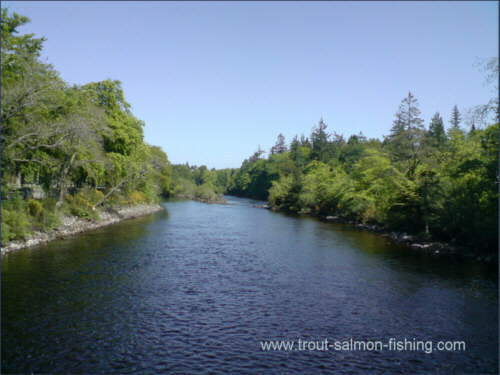 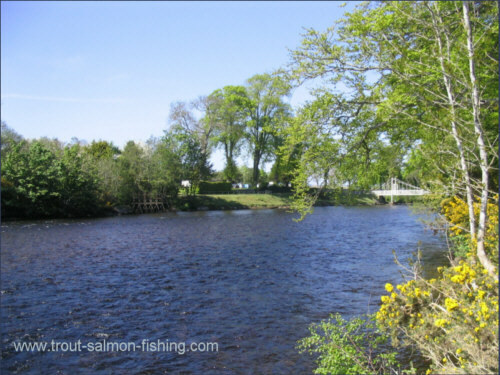 The Inverness Angling Club controls the salmon and sea trout fishing on three miles of the River Ness, with some fine fly fishing pools throughout the beat, from the Red Braes to the Cherry Shott below the harbour. 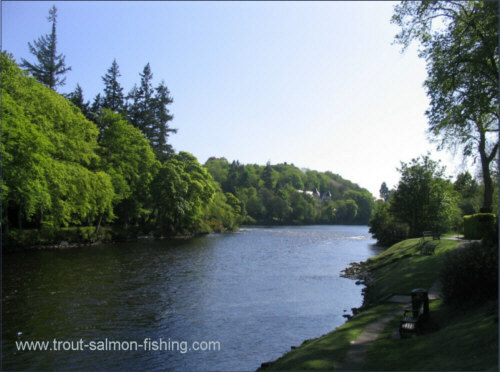 Fishing permits for visitors are available on a daily or weekly basis. 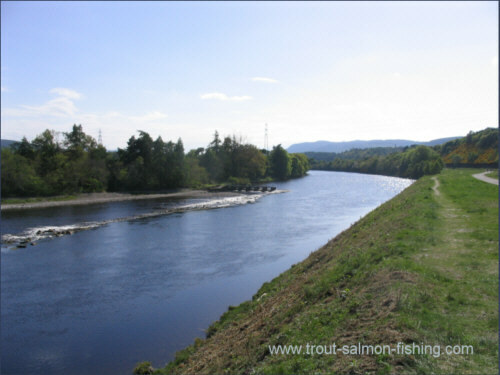 More details can be found on the club website . 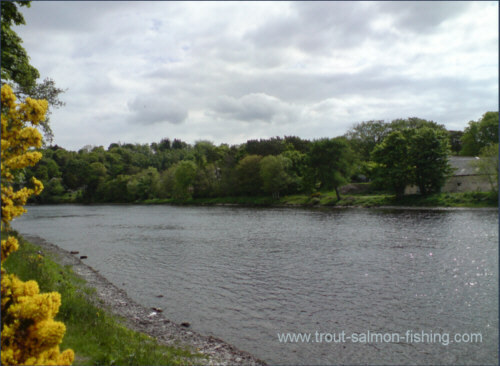 The photographs below show some of the fine pools on the club water beginning with the Red Braes pool at the top of the club water and moving down through the Weir Pool, the Mill Stream, MacIntyre and on past the Ness Islands to the Little Isle pool, where visitors will find a warm welcome at the club fishing hut.